Hoakalei's Wai Kai Lagoon has undergone several significant changes over the years and the latest change occurred in May, 2018. The State of Hawaii Department of Health informed Haseko Hawaii, developer of Hoakalei that it's operating an illegal public swimming pool by allowing swimming in the lagoon. Fines of $1,000 per day may be imposed for continued violation. 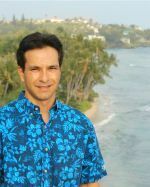 Haseko informed the residents of Hoakalei last week that swimming is not allowed and signs were posted along the shoreline. The man-made body of water covers 52 acres and is fed by underground streams. The water is brackish, that is freshwater though not at drinking water quality. The State takes issue because a man-made structure containing an artificial body of water used for swimming diving etc. is a swimming pool according to Hawaii Administrative Rules. Public swimming pools are subject to water quality standards and require a permit from the Hawaii Department of Health. Some of the requirements for a public swimming pool are 100% exchange of water at least once every six hours and the ability to spot high contrast objects at the deepest point of the pool when looking from the surface. 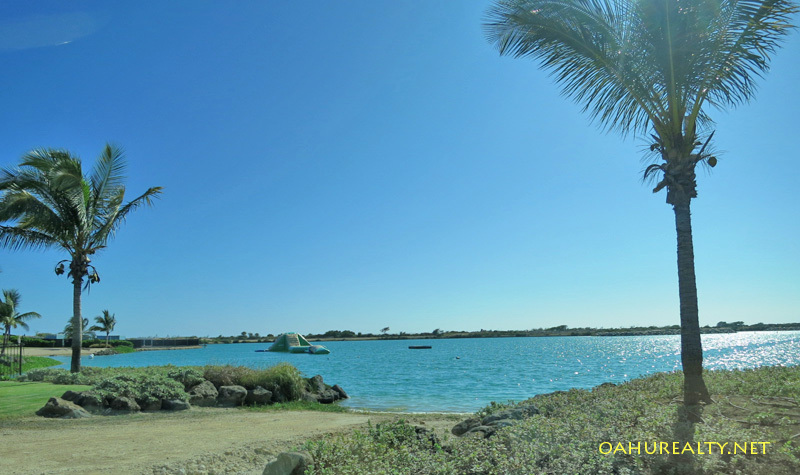 The lagoon contains approximately 300 million gallons of water and 2.5 million gallons seep into the ocean per day. The lagoon goes as to 20 feet deep and its bottom is covered with seaweed. On those two points alone the lagoon won't pass the Heath Department's requirements. Haseko vice president Sharene Saito Tam responded to the order by saying the company was surprised the basin was deemed a swimming pool. Haseko dug the hole but didn’t fill it with water. The water appeared naturally via the underground streams. 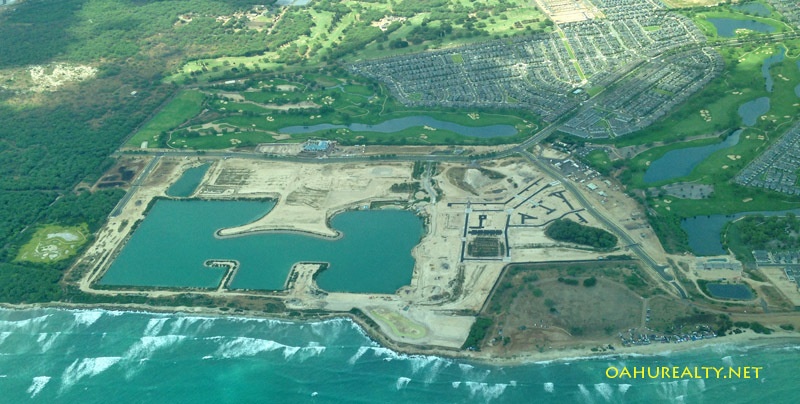 For those of us familiar with Haseko’s development of Ocean Pointe and its upscale neighborhood Hoakalei, recall the company originally planned to develop a marina on the site. Hotels were planned for the ocean frontage portion with a channel leading from the marina to the lagoon. Around 2011 Haseko decided the market boating and hotel development was not strong enough to continue the plan. Some Ocean Pointe homeowners were upset with the change. The new plan was for the basin to become the Wai Kai Lagoon with paddle boarding, kayaks and canoes – non motorized watercraft used primarily by homeowners and tenants. Swimming was not promoted because of the limited sandy beach area and deeper sections of water with limited visibility. Some residents took to swimming the lagoon anyways. 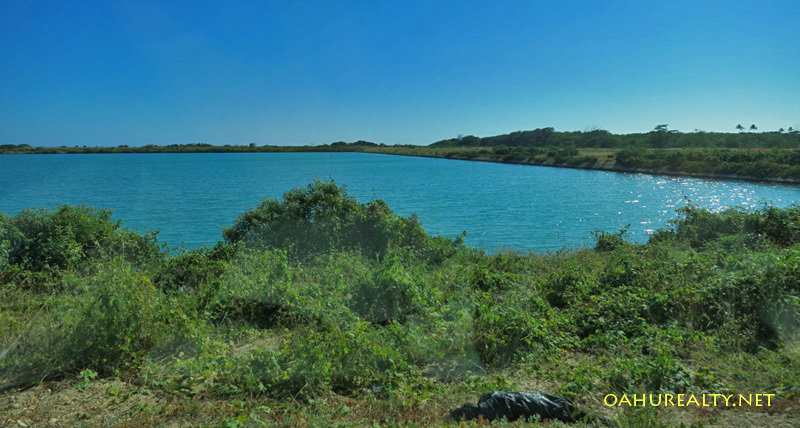 Haseko plans to develop a separate one-acre swimming hole near the lagoon, construction is planned for the year 2020. A traditional swimming pool is also in the works, under design at present. Given Haseko’s changes in plans over the years, it won’t surprise many of us if the swimming hole or swimming pool plans are modified in the future. Meanwhile, Kuapapa community center has the nearest swimming pool for residents. And the Pacific ocean is readily available for swimming without restriction.